People are constantly overloaded with information. If your content isn’t visually compelling, that window is likely to be wasted. So, how do you hold a potential customer's attention? 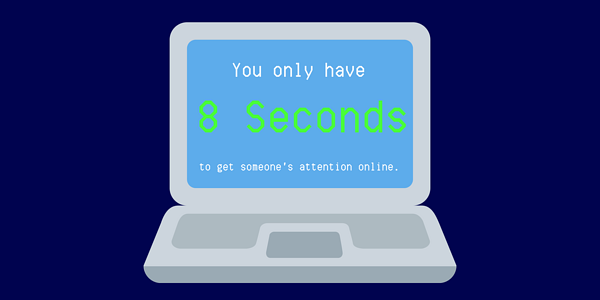 Using images to communicate during those 8 seconds is 10x more effective than plain text. That's not to say you shouldn't use text. Search engines have a hard time reading images, hence the need for alt text. Using text is important for ranking your webpages with SEO for search engines (which we specialize in), but it isn't as captivating through visual means. 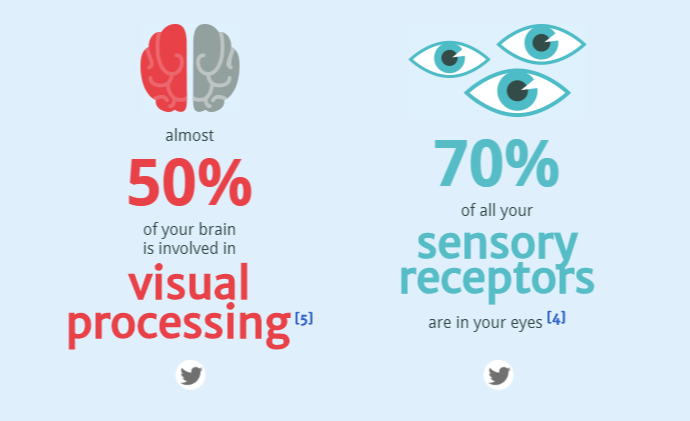 With those numbers in mind, here are 5 reasons why you should use infographics in your content marketing strategy!